The deadliest shooting in US history was committed by a lone high-stakes gambler seeking to inflict "the maximum amount of damage" so that he could obtain "some form of infamy," according to Aaron Rouse, the special agent in charge of the FBI's Las Vegas office. The agency's conclusion that 64-year-old Stephen Paddock acted alone and had no motive is unlikely to convince skeptics, who have postulated theories ranging from a gun deal gone south, to Islamic Terrorists, to a false flag staged by the government as part of a gun control agenda. At odds with the FBI's "lone gunman" theory is a report of a woman wandering throughout the crowd at the Route 91 Harvest Festival warning people they were about to die, around 45 minutes before Paddock opened fire on the crowd - killing 58 and injuring nearly 900. There were also two cryptic emails Paddock sent to himself which have puzzled investigators and fueled the "gun deal gone wrong" theory. 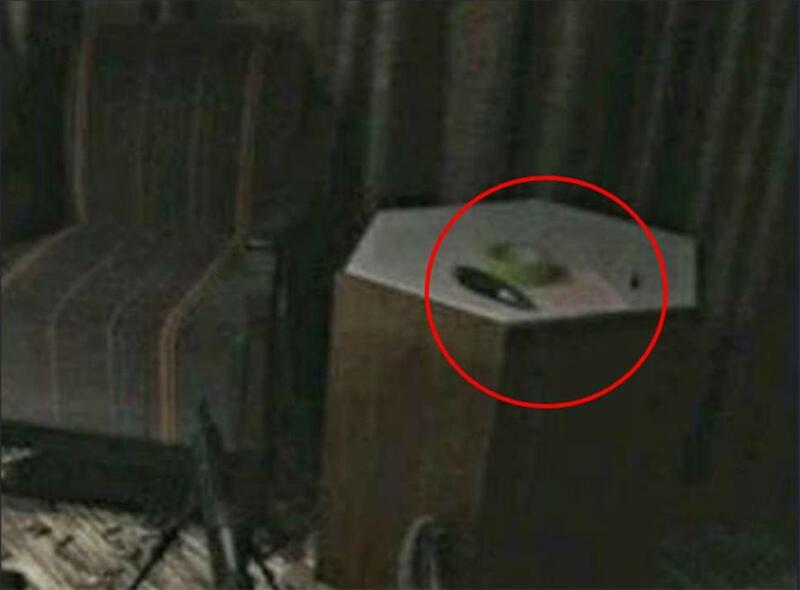 In an email sent from Paddock's Microsoft Live email account, "centralpark1@live.com" to "centralpark4804@gmail.com," Paddock wrote "try and ar before u buy. we have huge selection. located in the las vegas area." His "centralpark4804" account wrote back "we have a wide variety of optics and ammunition to try." Paddock emailed back "for a thrill try out bumpfire ar's with a 100 round magazine." 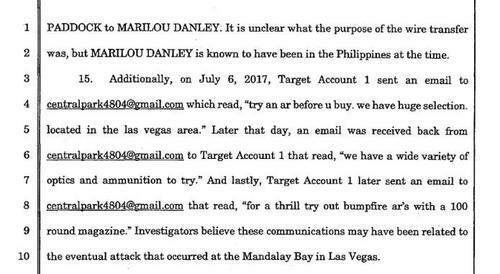 According to a warrant, "Investigators believe these communications may have been related to the eventual attack that occurred at the Mandalay Bay in Las Vegas." Still - aside from "infamy," Rouse says Paddock's motive remains a mystery despite months of study by agents and behavioral specialists. Paddock, 64, was a retired postal service worker, accountant and real estate investor who owned rental properties and homes in Reno and in a retirement community more than an hour’s drive from Las Vegas, held a private pilot’s license and liked to gamble tens of thousands of dollars at a time playing high-stakes video poker. His bank robber father was once on the FBI Most Wanted list. His younger brother, Eric Paddock, called him the “king of microaggression” — narcissistic, detail-oriented and maybe bored enough with life to plan an attack that would make him famous. Paddock was characterized by police as a loner with zero political or religious affiliations, and who began stockpiling weapons in the year leading up to the attack. He reportedly spent over $1.5 million in the two years before the shooting, and distanced himself from his girlfriend Marilou Danley (who he wired $150,000 to two weeks before the shooting). 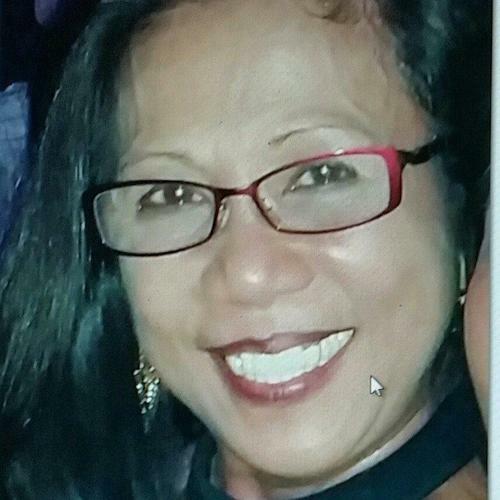 Following the shooting, Danley returned to the US and told authorities that Paddock told her he was sick and had a "chemical imbalance" according to his doctors. The night of the shooting, over 1,000 rounds were fired over an 11-minute period into the crowd of 22,000 country music fans. Some of the rifles were fitted with now-outlawed "bump stock" devices and high capacity magazines, while others had bipods and scopes. According to authorities, all of the guns had been legally purchased. Police found 23 rifles stren around Paddock's suite. Las Vegas police closed their investigation last August, and Clark County Sheriff Joe Lombardo declared the police work ended after hundreds of interviews and thousands of hours of investigative work. Lombardo vowed to never again speak Paddock’s name in public. Paddock left no suicide note - just a paper with bullet-drop calculations according to reports. 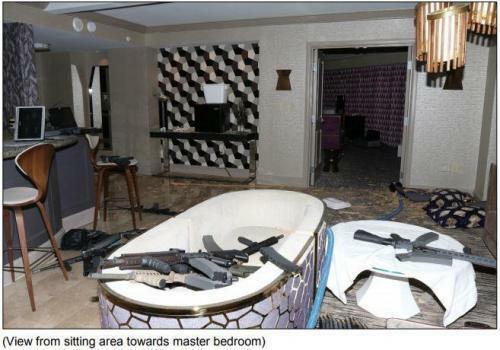 Upon searching Paddock's Mesquite, NV home, police recovered approximately 18 firearms, ammonia nitrate, several pounds of the explosive tannerite, several rounds of ammunition, and "electronic devices" - while a "large quantity of ammunition and multiple firearms" were recovered from Paddock's Reno residence. 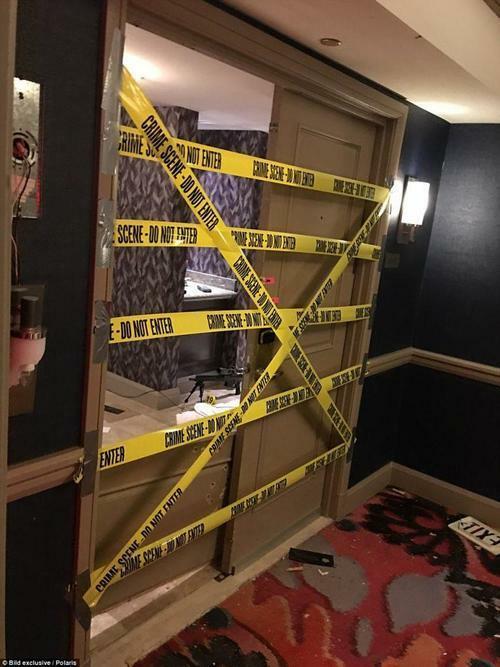 While breaching Paddock's room at approximately 10:55 pm, an officer accidentally fired one round from his sidearm, reportedly not hitting anyone. 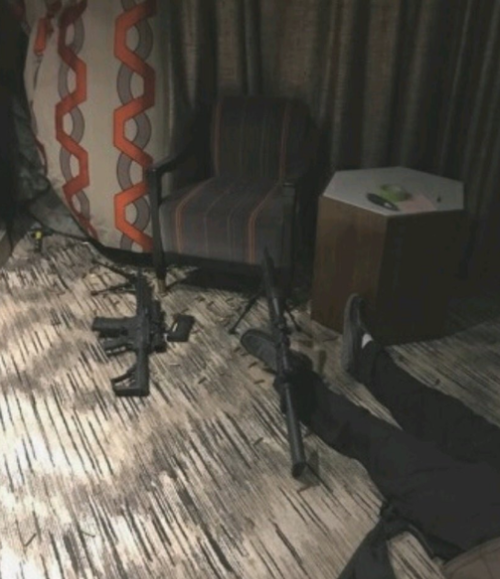 Paddock, meanwhile, was found laying awkwardly over a rifle with what investigators reported to be a self-inflicted gunshot wound to the head. Lastly, some have noted that Paddock's death certificate - made public in February, indicates his date of death as October 2, the day after the shooting. Why was Paddock’s autopsy conducted six days after the massacre and not sooner? Why didn’t Clark County Coroner, John Fudenberg release Paddock’s autopsy report immediately when ordered by the judge to do so on January 30? Why did it take so long to send Paddock’s brain to Stanford University Medical Center since the autopsy was performed on October 6 and SUMC state they did not receive it until November 27? How can the coroner’s office make a monumental mistake and list the date of Paddock’s death as for Monday, Oct. 2, 2017 at 12 o’clock noon (1200 hours)? 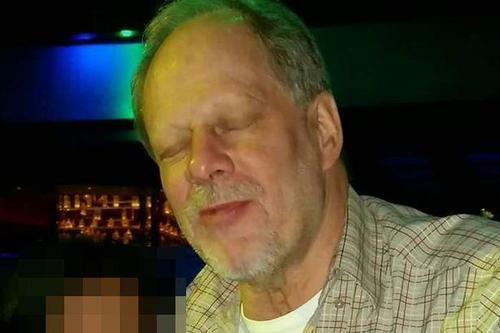 Paddock is the worst mass shooter in American history and once again an official report from the authorities involved in the investigation indicates false information. Did anybody even proofread the autopsy report at the coroner’s office before it was released or was it thrown together in haste because the coroner believed it would never be made public? And just like that, the largest mass shooting in US history remains unsolved.